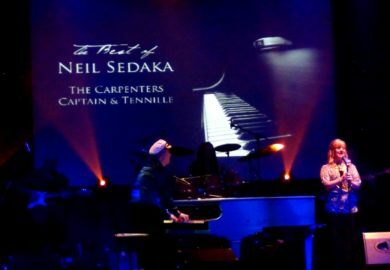 Hear some of the biggest hits from Neil Sedaka, Captain & Tennille, The Carpenters, and more in this LIVE music stage show! 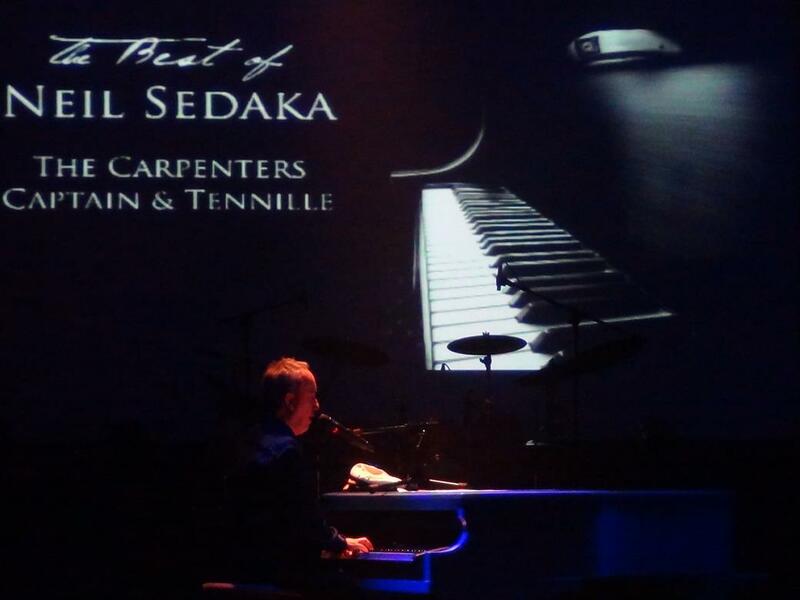 Hits from Neil Sedaka, The Carpenters, & More! 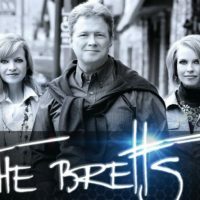 Your Favorite Songs & Hits! 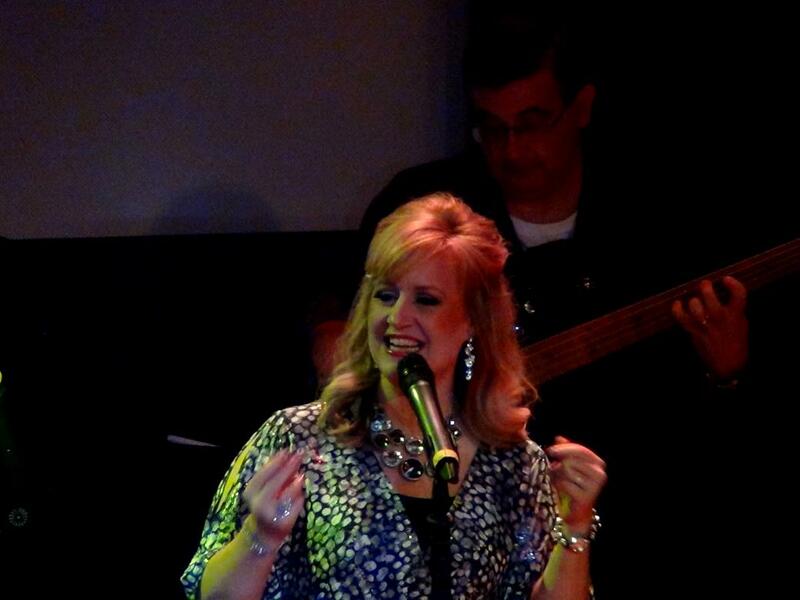 LIVE Music & Beautiful Singing! 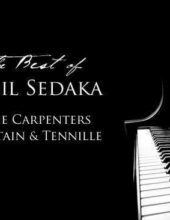 The Carpenters, Neil Sedaka, & More! 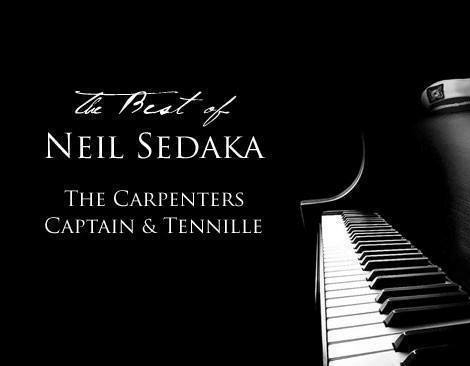 Booking tip: Best of Neil Sedaka, The Carpenters, and Captain & Tennille is very popular, advance reservations are recommended! Some of Music’s Biggest Hits! 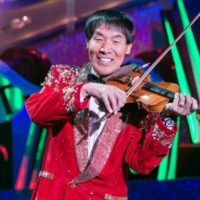 Experience for yourself some of the most nostalgic and classic music of all time as this brand-new show takes you through some of music’s most popular and famous songs! 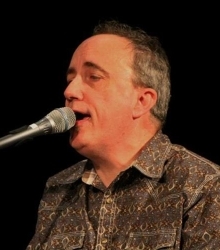 A true variety show, the music spans genres from acoustic and folk rock to songs from the 50’s and your favorite crooners! Listen to some of your favorite hits as this talented group of singers and musicians bring the music to life in an ensemble production featuring some of the best performers in the Midwest! 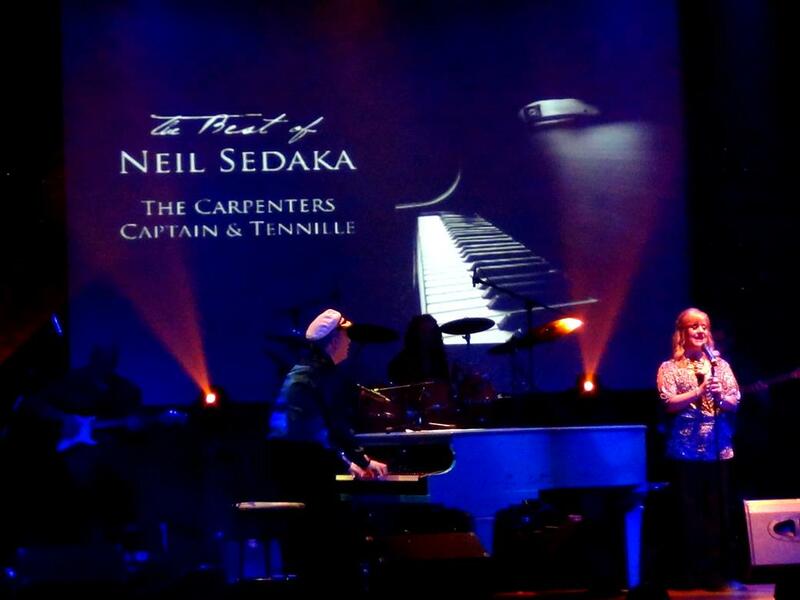 It’s a musical tribute show that you won’t want to miss! 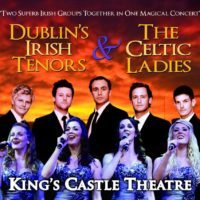 Whether you grew up listening to the music, or shared in your love of it with your family or friends – audiences and generations of fans of all ages will love this all-new LIVE music production! 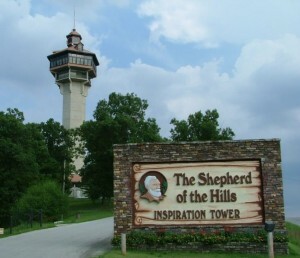 One on the best we have seen in Branson on our last visit and cant wait til we get back again. 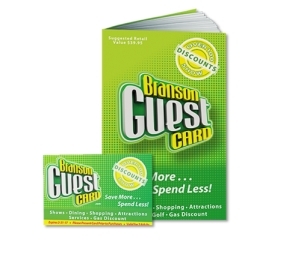 The show was well done, wish all of the shows were this good. Top show with a wonderful selection of songs and awesome musicians. It took us back. Well worth coming from New Zealand to see it.